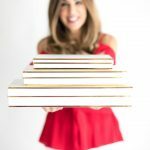 June has arrived and this week on River City Live we featured how to get organized for upcoming summer travel. The key to organized travel is to get organized before your trip is planned. When you return from a trip make a list of what you need to replenish and ask yourself what you were missing so you are prepared the next time you travel. Click the link below to learn more simple tips that will get you organized and have you ready for all your upcoming travels. This concept also applies to travel items. If you mix makeup with hair care products you may have a mess when you arrive. Keep hair products, makeup, lotions and sunscreens in their own separate bags. You will be glad you did when you arrive at your destination. 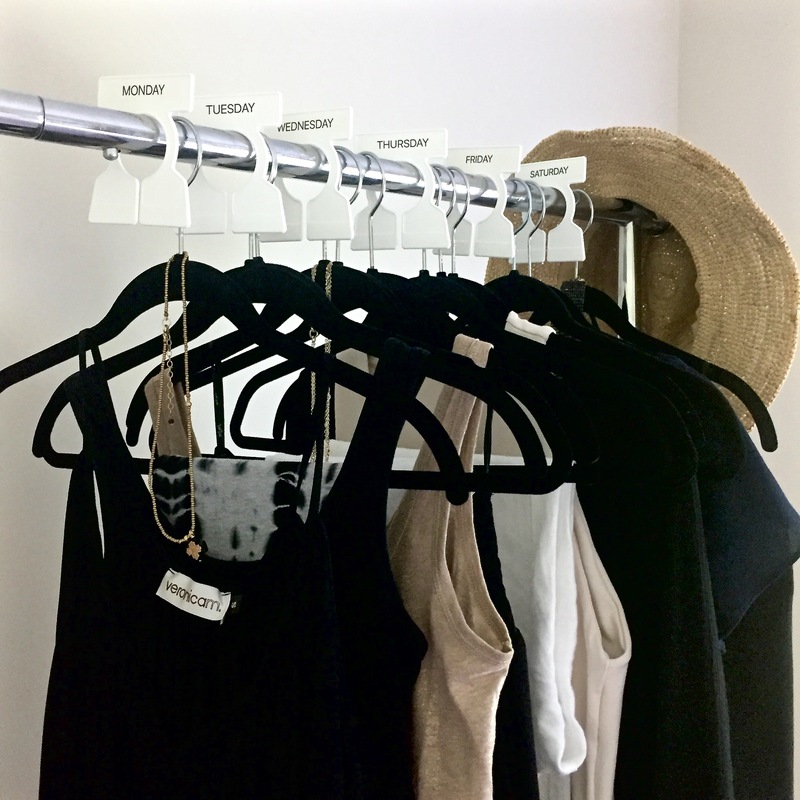 I’m constantly singing the praises of owning a garment rack. They are multifunctional and fold flat for storage under a bed. 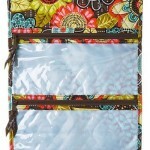 You can add inexpensive garment organizers and organize your clothes and accessories for everyday of your trip. It really helps prevent over packing. A hanging toiletry bag is a space saver. 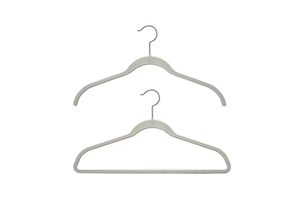 It can be hung in your closet when not in use and when you arrive at your destination hang in the bathroom so you can gain more counter space. Fill your toiletry bag with travel sizes or samples of your favorite things. Almost every department store, Sephora, grocery store and beauty salons carry travel sizes. Pick up items you love and need (you see I clarified that) so you will be ready for your next trip. Another time saving solution is to purchase a multi pack of toothbrushes so you always have one ready to pack. The benefits to doing all of this in advance means no last minute trips to the store to pick up forgotten items. 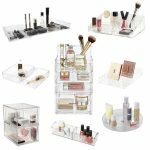 Clear travel bags are perfect for beauty products, sunscreen and makeup. They save time when you are getting ready or heading to the beach. I also use labeled ziplock bags for medications and vitamins but put those items in a carry on in case your luggage is lost. Bring extra bags for wet bathing suits for items that may spill in your suitcase. Keeping jewelry organized while you travel can be tricky unless you have the right accessories. There are so many options available but what ever you choose make sure there is a place to keep necklaces tangle free. One of my favorites organizers is from Closet Too. Make copies of important information and leave them with a relative or friend. You want to be prepared in case they are lost or stolen. The easiest way to get your travel items organized like I mentioned above is to get ready before your trip is planned. If you wait until the last minute you overbuy, over pack and your frantically going from place to place picking up what you forgot. By following these simple organizing tips you will be able to relax, and enjoy the trip ahead.